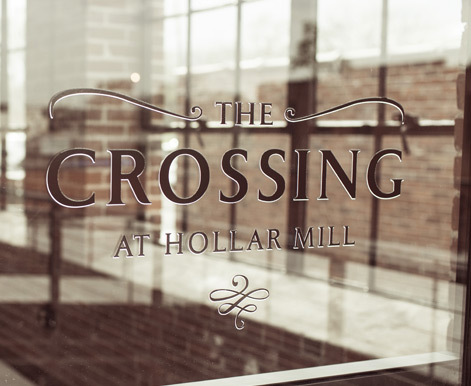 The Crossing at Hollar Mill is one of North Carolina’s most unique historical event spaces and Hickory’s premiere events venue. Located in a beautifully restored hosiery mill, the space boasts elegant high-ceilings, large, mill-era steel sash windows and shining hardwood floors. This stunning renovation has left no detail undone, reminiscent of the industrial past of Hickory’s historic mills, but modernized for today. We have provided an array of amenities and flexibility in the space that makes it truly perfect for any number of events. With more than 10,000 square feet of space accommodating 350 seated guests and 600 guests at full capacity, The Crossing is ideal for any gathering including weddings, graduations, anniversary or holiday celebrations, concerts, conferences, meetings, proms, craft fairs and more. The space includes a 720 square foot stage with state of the art audio, as well as a catering kitchen and full service bar, two meeting rooms, a greenroom, custom dance floor and floor plans, outdoor plaza, and wi-fi for our guests. 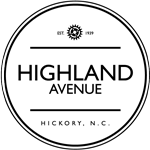 When you are looking for the ideal location for your next corporate, social, non-profit or arts-related event, let us help you make it an event to remember. Choose from selections on our banquet menu or work with our award-winning culinary team to plan a custom menu featuring the best of our farm-to-table fare. 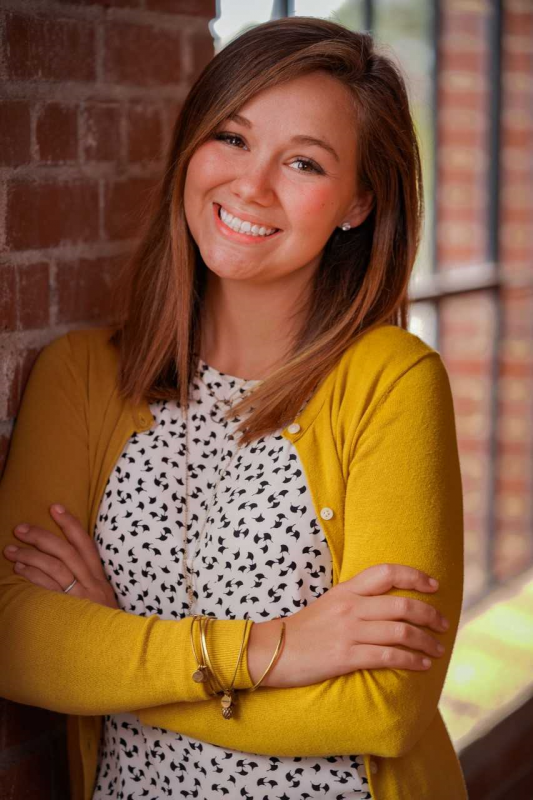 A native from Hickory, North Carolina, Tabitha Kristen Clark has worked in hospitality for 4 ½ years. She started helping with events at Riverbanks Zoo in Columbia, SC in early 2014 and has worked in various events across the Carolina’s ever since. What does she love the most about event managing? Tabitha loves getting to know clients the most and putting together a plan to ease their minds and create their vision of an event. While several clients come in overwhelmed and stressed, Tabitha works with the clients to create exactly what they’re looking for. Tabitha’s favorite hobby is making memories and laughing with friends and family. With a strong love for people, Tabitha enjoys growing relationships with those who make her heart happy. The Hollar Mill is delighted to have her on our team!